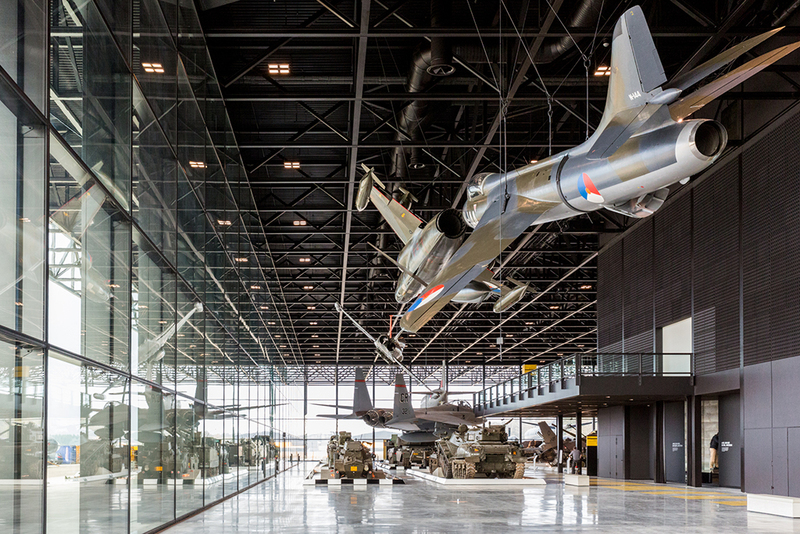 On Thursday, December 11, King Willem Alexander will open the National Military Museum on the former air base Soesterberg in The Netherlands. 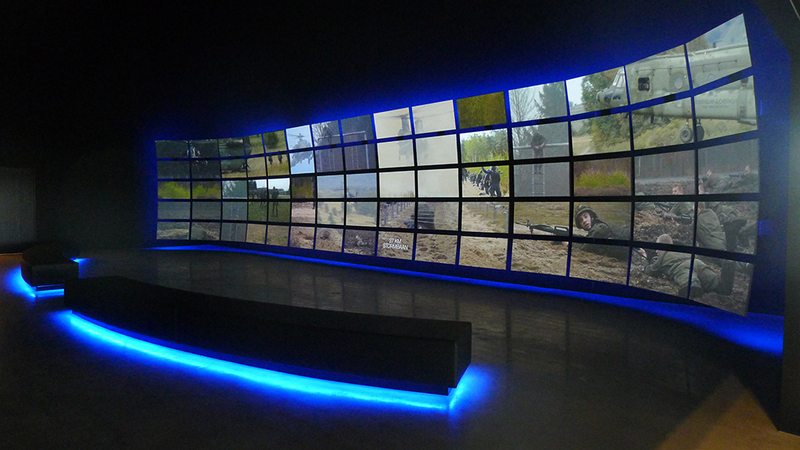 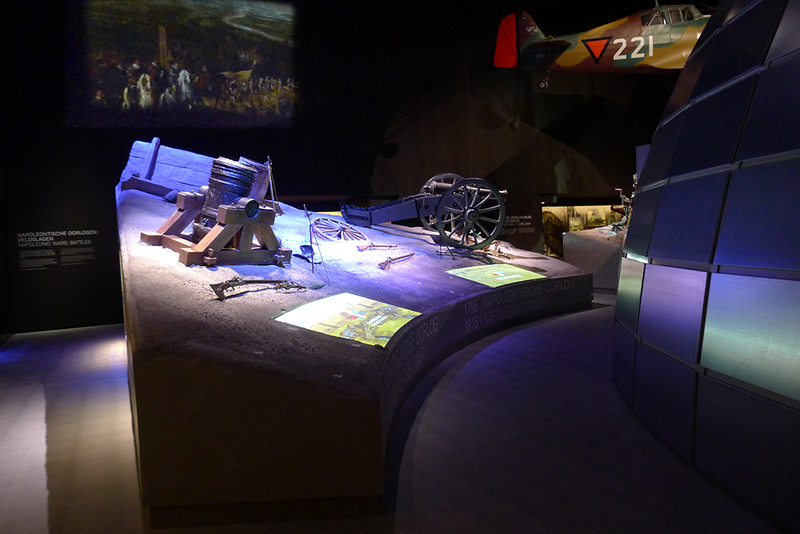 Design Studio Kossmann.dejong provided the exhibition design of this new museum. 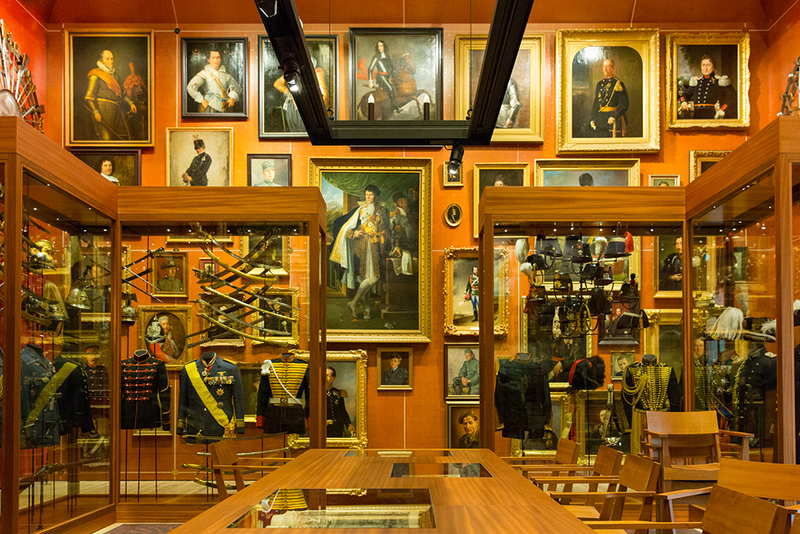 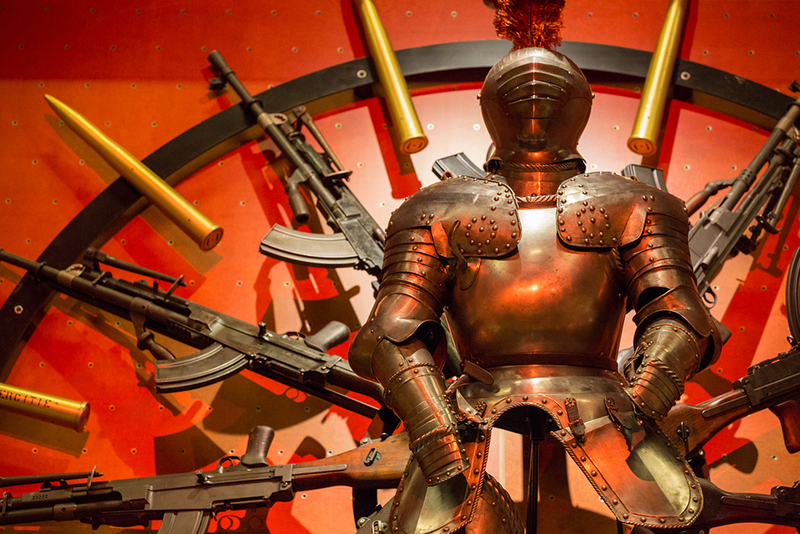 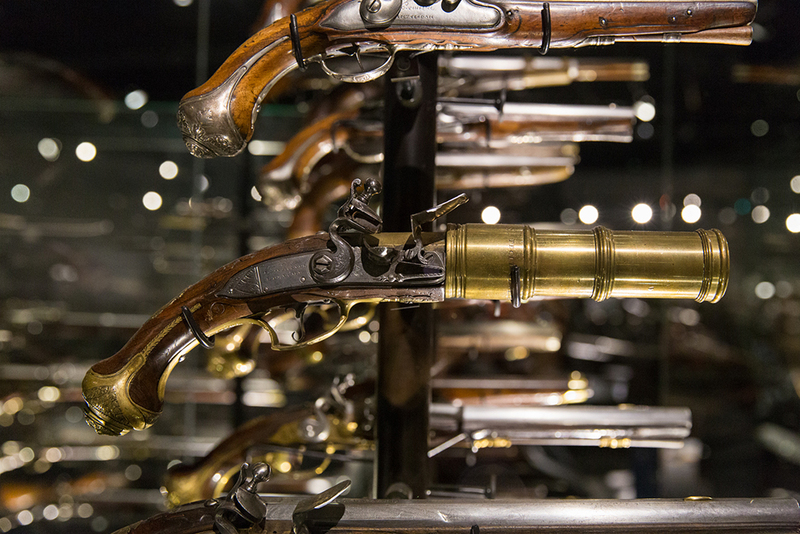 The National Military Museum (NMM) shows the importance of the Dutch armed forces to society in the past, present and future. 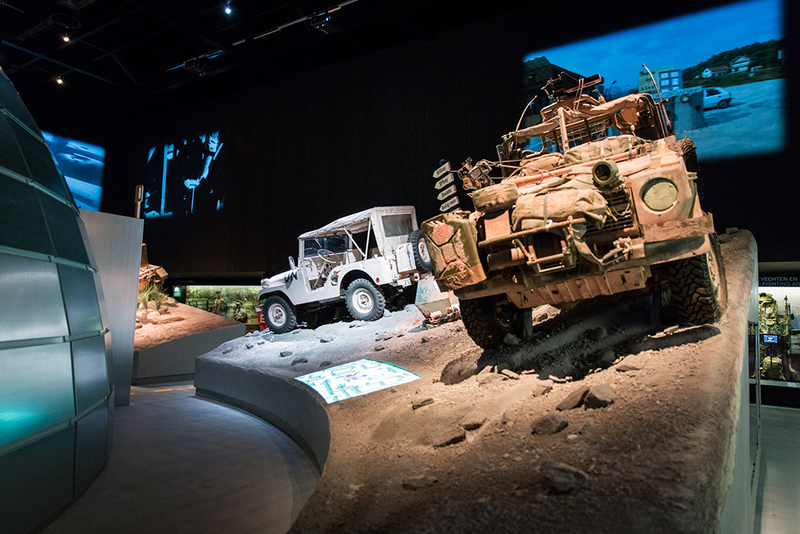 Many large objects such as tanks, aircraft, armored vehicles and helicopters can be viewed. 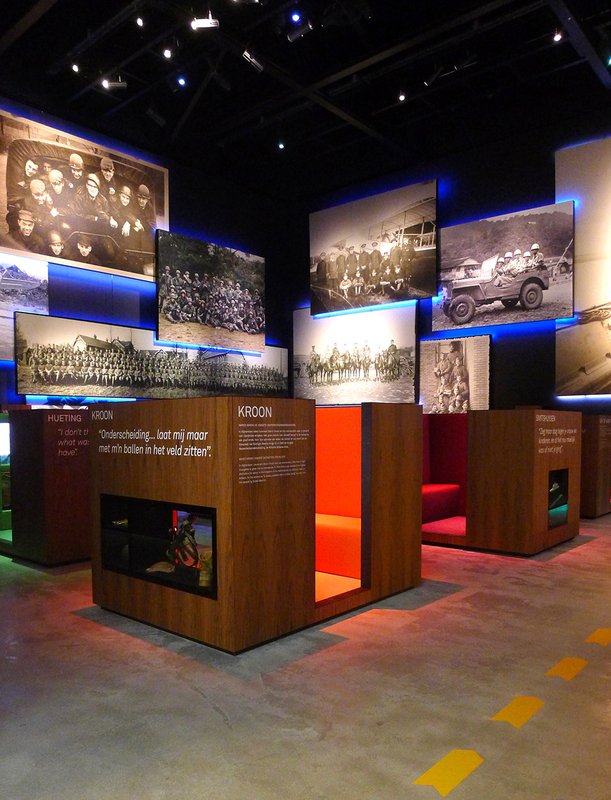 The NMM takes its visitors on a journey through the world of the armed forces and tells personal and poignant stories of soldiers and veterans. 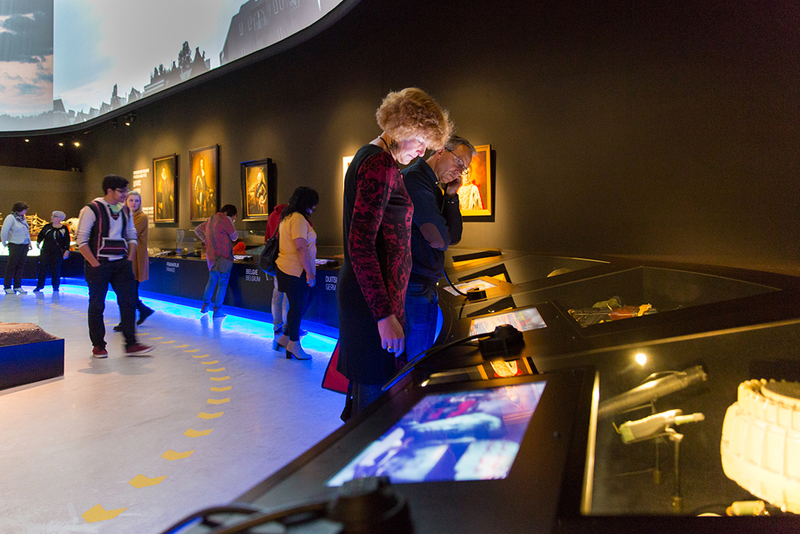 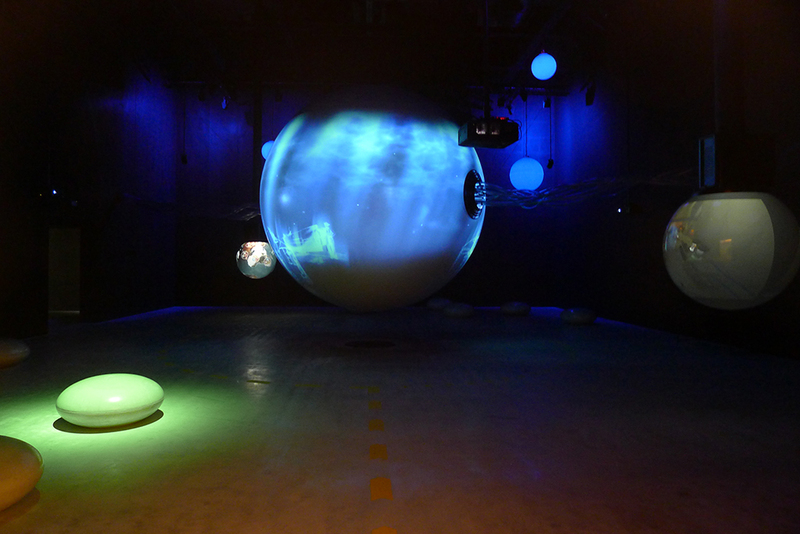 The visitors to this museum are challenged to form their own judgments. 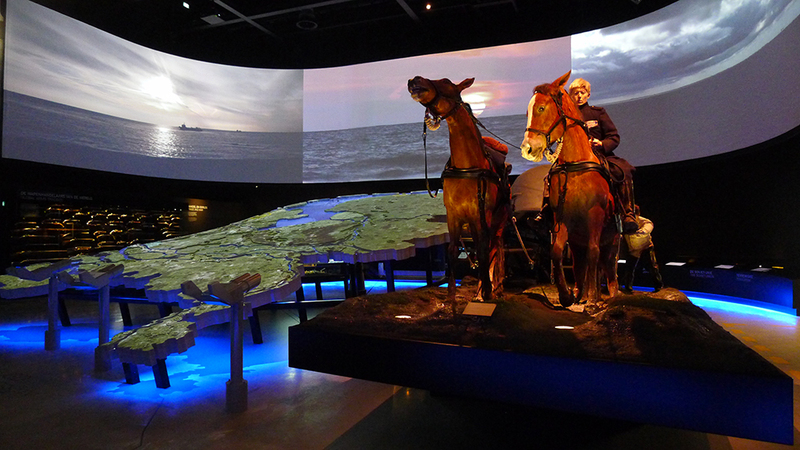 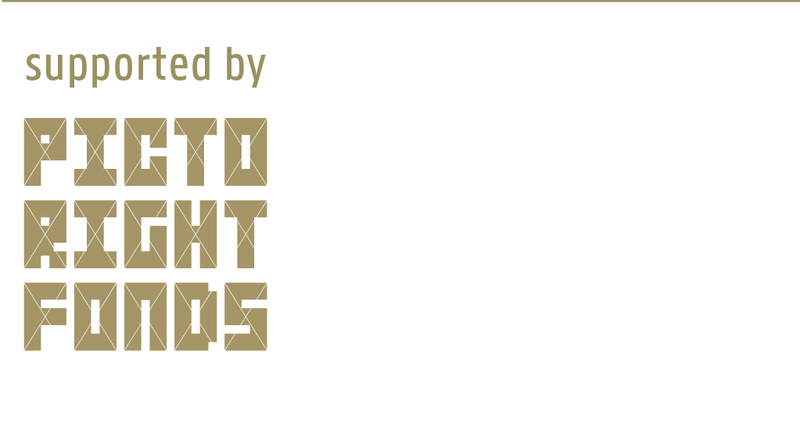 A mix of media and transmission tools, including scale models, films, animations, sound and theatrical, dynamic lighting, offers many possibilities to tell the rich stories of the armed forces in an exciting way. 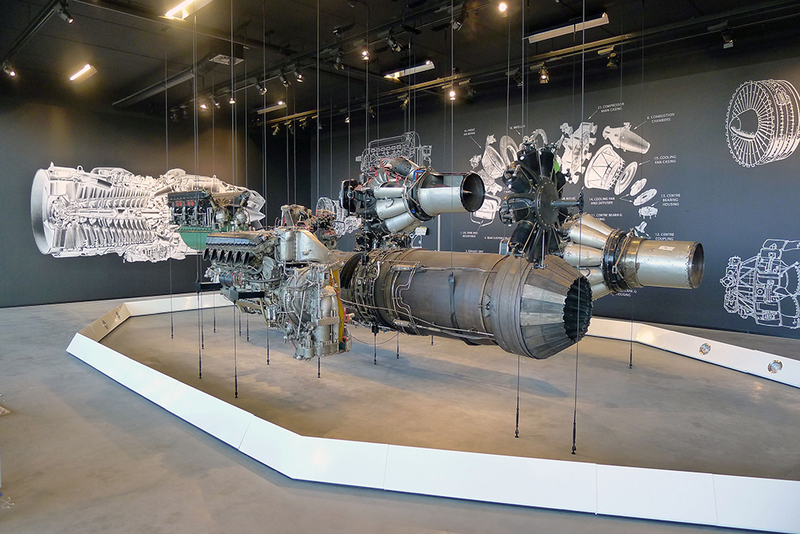 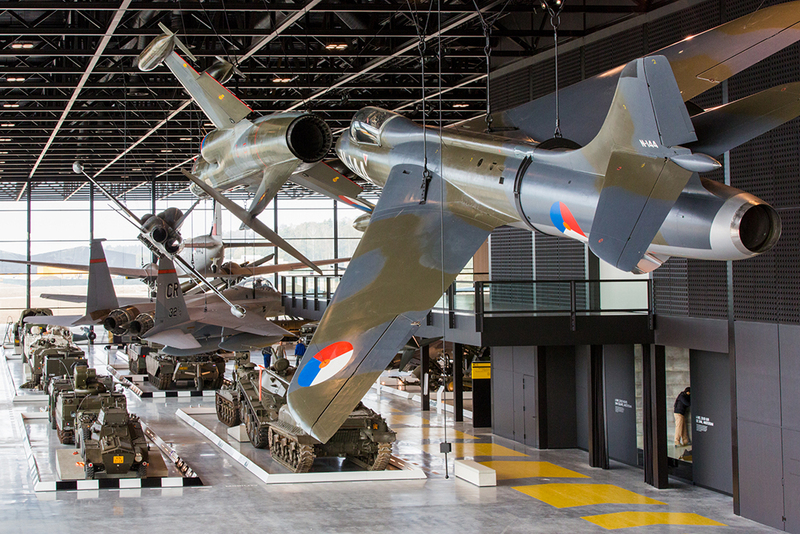 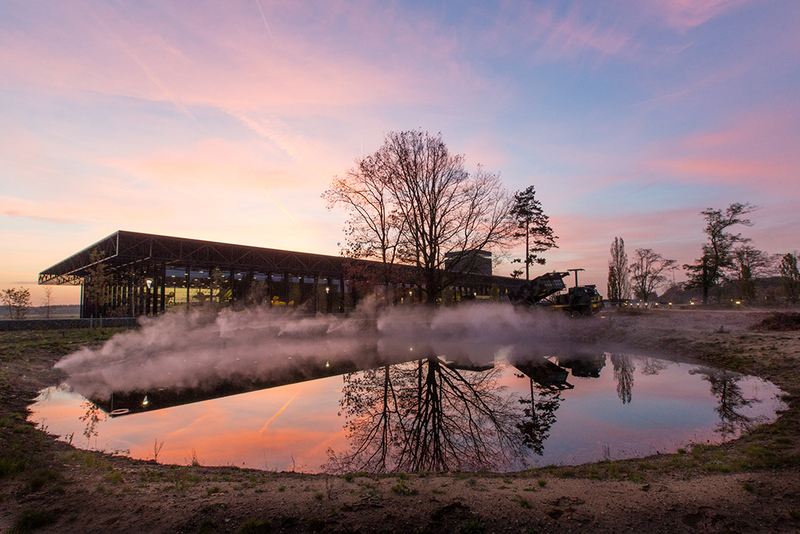 The NMM together with Park Vliegbasis Soesterberg opens its doors to the public during a festive opening weekend on December 13 and 14.